This unsold ABC pilot for a proposed twice-weekly, serialized drama about the lives and families of police officers eventually became The Felony Squad, which premiered in September 1966. The introduction of ABC’s twice-weekly prime time soap opera Peyton Place in September 1964 led to a lot of industry chatter about the networks scrambling to get more serialized dramas on the air, perhaps even cutting existing hour-long shows in half. The incredible success of Peyton Place twice a week led ABC to expand it to three nights a week in June 1965. 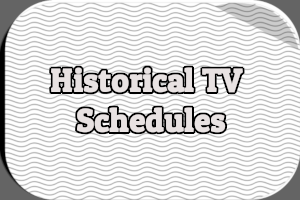 Yet only a handful of additional serials were added over the next few years. “Them Monroes,” about five orphans whose parents are killed while attempting to move the family West; starring Michael Anderson, Jr. 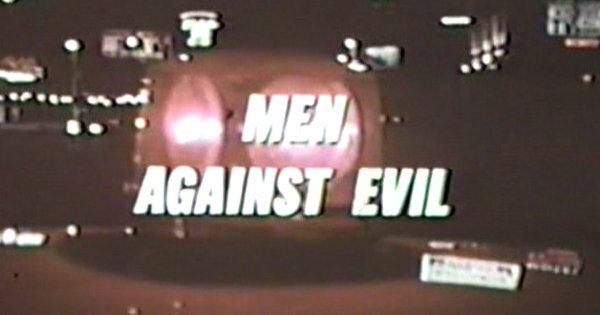 The pilot for “Men Against Evil” was produced by Twentieth Century-Fox Television, which was also producing Peyton Place for ABC (as well as another twice-weekly series, Batman, to premiere in January 1966). Richard Murphy served as executive producer and writer with Gordon Douglas directing. Howard Duff starred in the pilot as Sam Stone, a veteran of the force who didn’t always go by the book. Jeanne Crain played his wife, Betty, who had a drinking problem caused by the stress of dealing with their daughter, who was involved with the son of either the chief of police or the mayor (sources vary on that detail) and may have been carrying his child. Ben Alexander co-starred as Dan Briggs, a gruff desk sergeant whose son Jim (played by Wade Graham) was also a police officer. Rounding out the cast was Dennis Cole as a young policeman whose wife was raped by an ex-con exacting revenge on the man who sent him to prison. As if that wasn’t enough drama, there were also hints of police corruption and bribery mixed with the investigation into a shooting that left an officer dead. If ABC wanted Peyton Place meets Dragnet, “Men Against Evil” fit the bill. 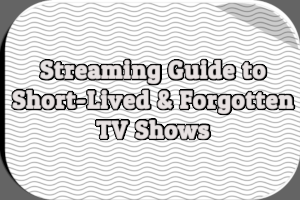 Television Magazine described the series as focusing on “policemen and their tensed-up wives,” comparing it to ABC’s cancelled The Long, Hot Summer from the 1965-1966 season in terms of representing neurotics on television . “It’s kind of ‘Dragnet’ or ‘Naked City,'” said Jeanne Crain, “with the accent on what happens to the policemen after they finish their daily routine” . 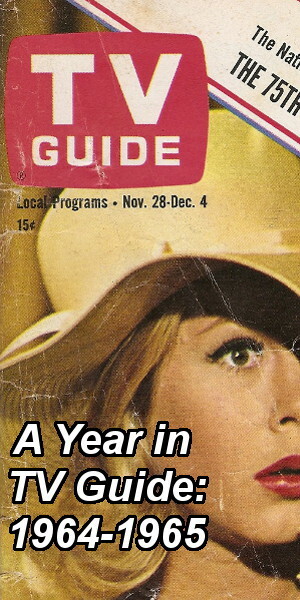 ABC released its fall schedule in March 1966 . The network decided not to pick up “From Here to Eternity” for the 1966-1967 season. 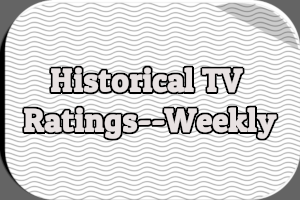 Its other two proposed serials were picked up but only as regular weekly rather than twice-weekly series. Men Against Evil was given the Monday 9-9:30PM, followed by the Monday installment of Peyton Place. It would compete with The Andy Griffith Show on CBS and the second half of The Road West on NBC. Them Monroes would air Wednesdays from 8-9PM. But there were more changes in store for Men Against Evil. In April, The Hartford Courant reported that Jeanne Crain had been dropped from the series . In fact, all of the wives had been dropped and the emphasis shifted away from the personal lives of the police officers. Instead, the series would be more of a straight cop drama focusing on catching bad guys. Gone, too, was Wade Graham as Jim Briggs. Dennis Cole was shifted into that role, with Ben Alexander staying put as his father, and the show’s main cast cut down to just three. Duff’s Sergeant Sam Stone and Cole’s Detective Jim Briggs would be partners, two cops with very different styles. The timing of these changes could explain why no footage from the series was included in the 1966-1967 preview given to ABC affiliates at their March 26th meeting in Chicago, only a voiceover from Howard Duff. Duff himself came close to getting cut from the series when new sponsor L&M Tobacco learned he had done voiceover work for Old Gold cigarettes . But things were worked out between sponsor and network and Duff stayed. Happy to still have the job, he didn’t worry too much about all the changes behind-the-scenes. “I suppose,” he explained, “that the other version, which was kind of like Peyton Place with all those wives, looked good on paper. I really don’t know what happened to change their minds” . Ben Alexander, on the other hand, was much happier with the reworked premise focusing on cops catching criminals. He called the original concept “a crock” and felt that viewers weren’t ready for that kind of show . The name of series was also changed several times. One of the sponsors reportedly didn’t like the word “evil” in the original title . It was changed first to The Force, then The Heavy Squad and finally to The Felony Squad . The series premiered on September 10th, 1966. It performed well enough to be renewed for the 1967-1968 season and again for the 1968-1969 season. 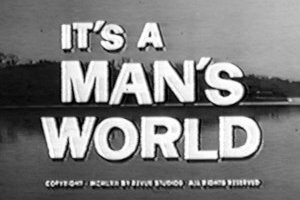 It was moved to Fridays in September 1968 and was cancelled halfway through the season. The final episode, a crossover with Judd, for the Defense, aired on January 31st, 1969. A total of 73 episodes were produced. The Felony Squad bares little resemblance to the original “Men Against Evil” pilot episode. Not only were significant cast changes made but the entire focus of the series was altered. With that in mind, it seems appropriate to consider “Men Against Evil” a completely separate, unsold pilot rather than simply an unaired pilot. There are simply too many differences between the pilot and the series. At least two scripts were completed before the name of the series was changed and are part of the Film and Television Scripts Collection at the University of Illinois at Urbana-Champaign Library. The first (“Flame Out!” by Donald S. Sanford, dated June 9th, 1966) was produced and aired in October 1966 as an episode of The Felony Squad. The second (“Brass Buttons Tarnish,” by George Eckstein, dated June 27th, 1966) may have been retitled for use on The Felony Squad; he wrote two episodes that aired in September and December 1966, respectively. It is unknown whether either script originally included characters or situations from the original concept for the series. UCLA’s Film & Television Archive has a copy of “Men Against Evil” in its collection. 1 “Bumper crop of network pilots.” Broadcasting. 29 Nov. 1965: 27. 2 “The New Shows: Souped Up, Slicked Up, Colored Up.” Television Magazine. Jun. 1966: 37. 3 Thomas, Bob. “Star Runs Family of 7 Children.” Niagara Falls Gazette. Associated Press. 6 May 1966: 9. 4 “A.B.C. Picks 16 New Fall TV Shows.” New York Times. 22 Mar. 1966: 82. 5 Freeman, Alex. “TV Close-Up: ‘Animals’ Returning for 4-Week Tour.” Hartford Courant. 18 Apr. 1966: 8. 6 “Howard Duff: A Man of No Questions.” Free-Lance Star [Fredericksburg, VA]. Town & Country Supplement. 31 Dec. 1966: 12-A. 8 Gysel, Dean. “Alexander Is the Ideal Sidekick.” Knickerbocker News [Albany, NY]. Chicago Daily News Service. 13 Feb. 1967: 12A. 9 Adams, Val. “Friday’s Friend On the Felony Squad.” New York Times. 17 Jul. 1966: 85. 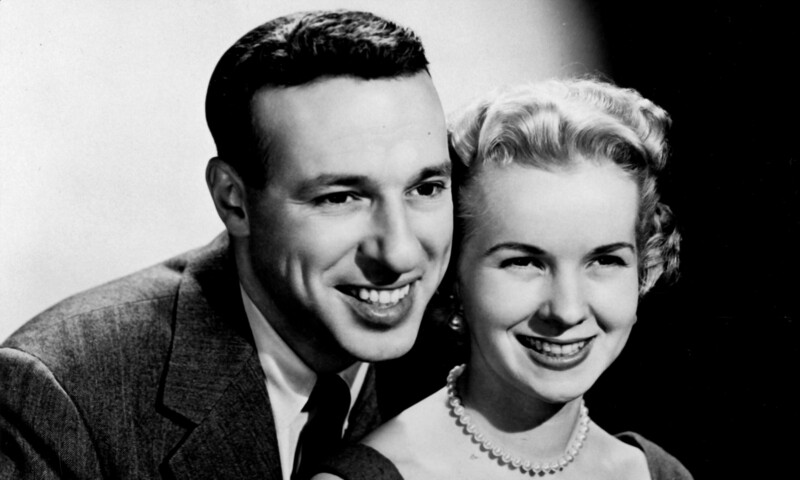 10 Lowry, Cynthia. “‘Felony Squad’ Gets Major Overhauling.” Kentucky New Era [Hopkinsville, KY]. Associated Press. 24 Aug. 1966: 9. I do! So does “NYPD”. I Used To Watch This Series With My Mom And Late Dad As A Toddler 9 Months Old As Well As I Watched It In First Run On ABC At 9 PM Then At 7:30 PM On Friday Then In Reruns On CBS Affilliate KIRO-TV Channel 7 In Seattle Then On TV Land I Watch It Then On Youtube. The Closing Credits Reminds Me Of A Cross Between NYPD And Police Squad. As Well As The Naked Gun Movies. When ABC Today Aired Men Against Evil It Would Be Called Desperate Housewives Meets CSI Crime Scene Investigation. In Those Days It Was Peyton Place Meets Dragnet In The Pilot Men Against Evil. I figured that…I learned at this very site that NBC was talking up a DRAGNET revival as early as the fall of 1964. Peyton Place Meets 87th Precinct Meets Dan Raven Meets M Squad Meets Highway Patrol Meets Dragnet. ABC Would Today Call Men Against Evil Desperate Housewives Meets CSI. This Series Should Be On DVD. I Watch That On TV Obscurities. Todays TV Is Nothing But Junk. I Am Getting It On DVD Tomorrow I Am Really Doing It. The Felony Squad Will Be On DVD In Its Fully Restored And Newly Digitally Remastered Versions You Know.